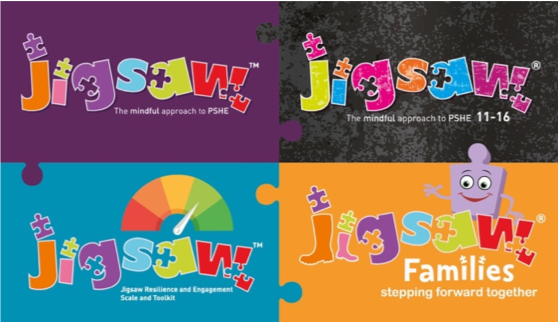 Jigsaw PSHE has been in liaison over the last few months with different assessment companies offering electronic tracking of pupil progress in order to include the Jigsaw statements in their assessment software and we are pleased to announce that Jigsaw PSHE pupil assessment is now in Target Tracker! 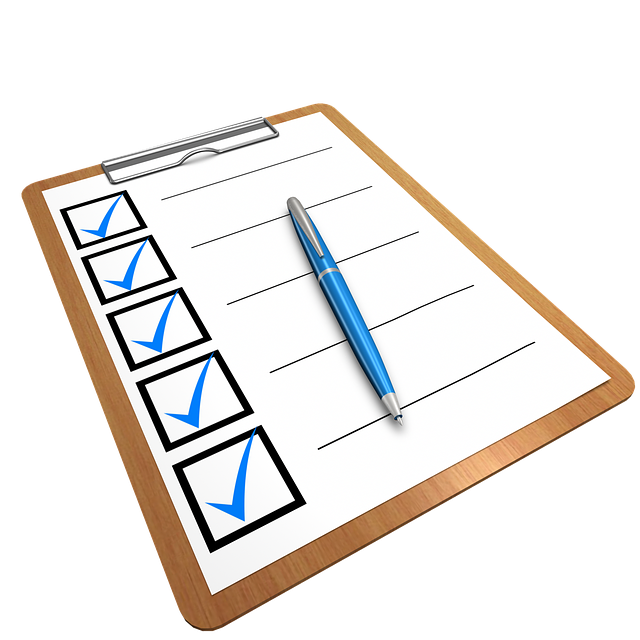 If your school currently uses Target Tracker and you wish to access the Jigsaw assessment statements, Target Tracker need to switch these on for your school so you can take advantage of them. 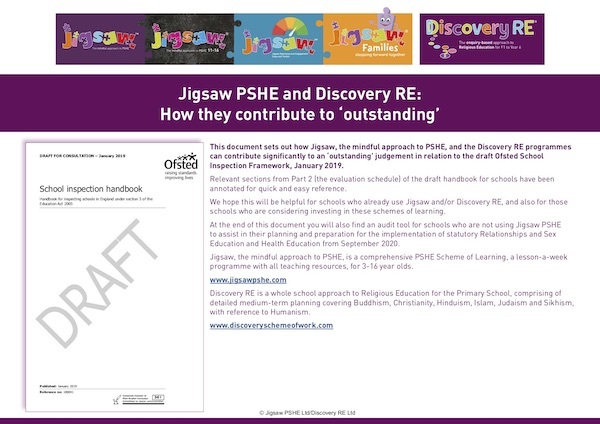 Rather than every individual school requesting this directly from Target Tracker we have agreed with them that you may email our Jigsaw consultant, Richard Palmer at richard@jigsawpshe.com, who will liaise on your behalf. This will also streamline the process for Target Tracker. 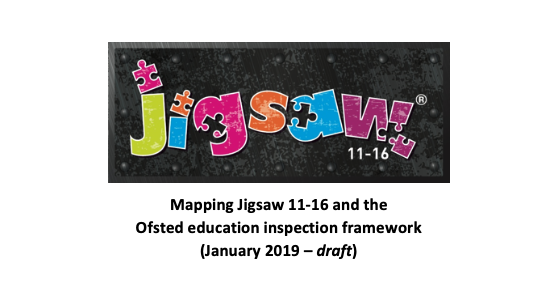 We hope to have news of other assessment systems agreeing to include the Jigsaw statements later this year. Target Tracker is the complete assessment education software package from EES for Schools, supporting entry, analysis and sharing of pupil progress and attainment data through Early Years and Key Stages 1 and 2. It includes complete support for the National Curriculum allowing subscribers to rest assured they are up-to-date with the latest best practice. Target Tracker has become an integral part of day-to-day teaching and learning across over 4,000 schools in the UK and in 20 countries overseas, and we are delighted they have chosen to add our assessment statements to their software.